You searched for - Clusive B.V.
NEW WEBSITE IN THE MAKING SIGN UP FOR OUR NEWSLETTER Please enter your name. Please enter a valid email address. Sign Up! Something went wrong. Please check your entries and try again. 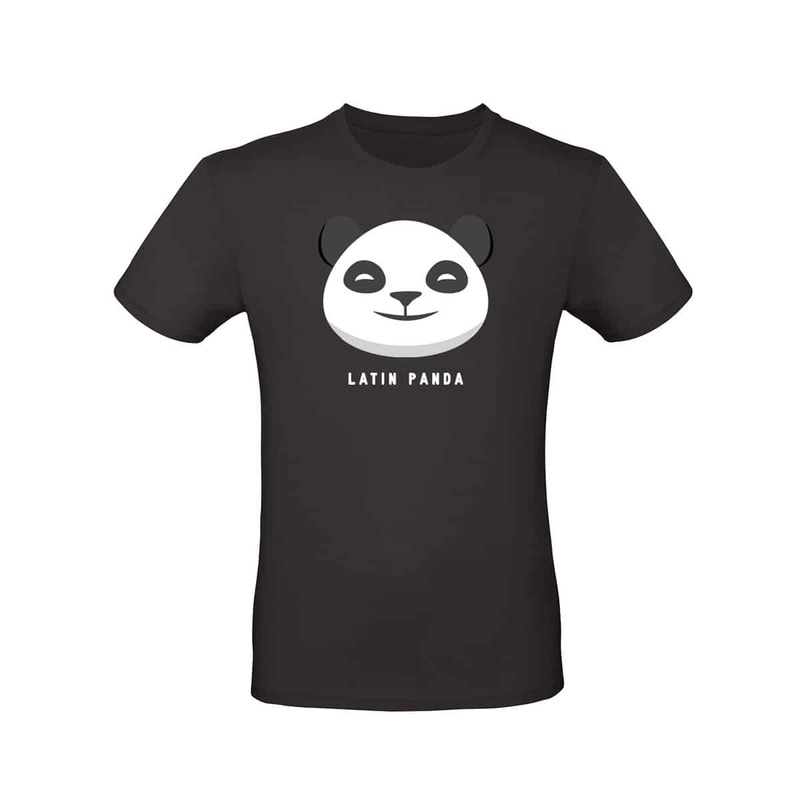 The Black version of the first edition of LATIN PANDA T-shirt Basic for men and woman. 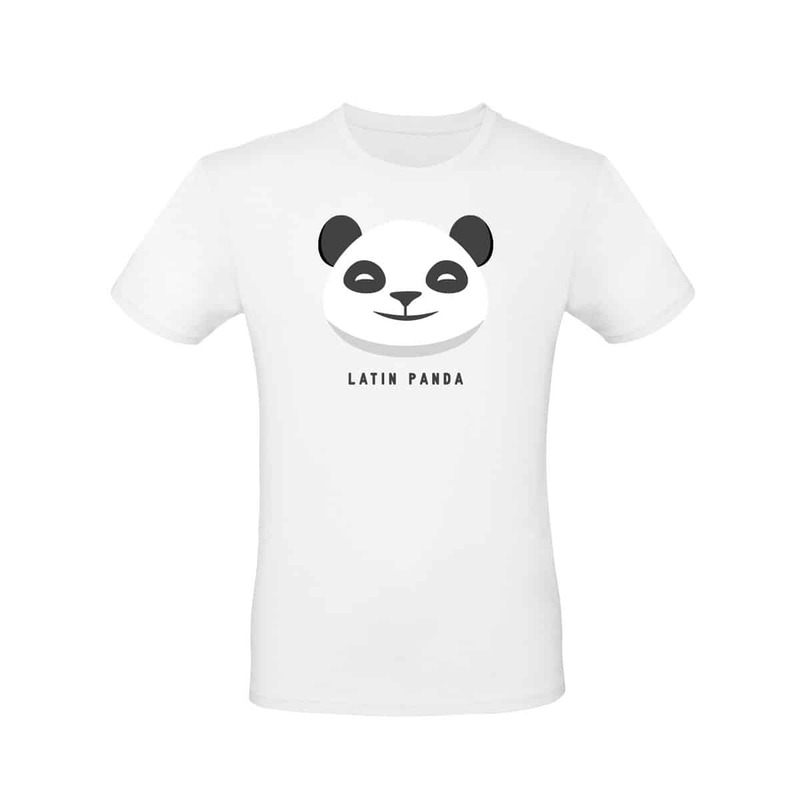 The white version of the first edition of LATIN PANDA T-shirt Basic for men and woman. 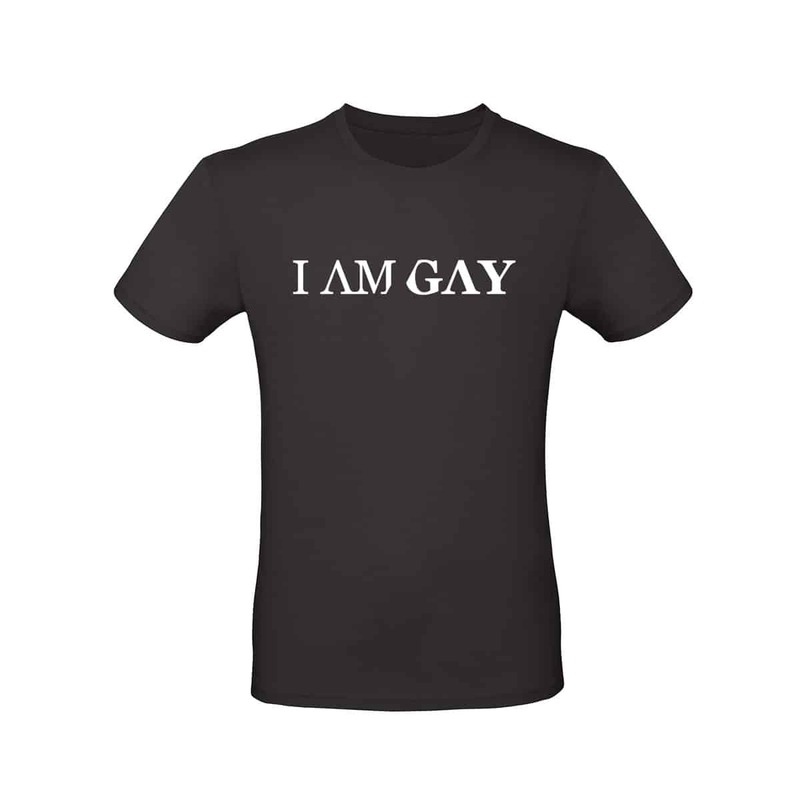 The Black version of the first edition of I AM GAY T-shirt Basic for men and woman. 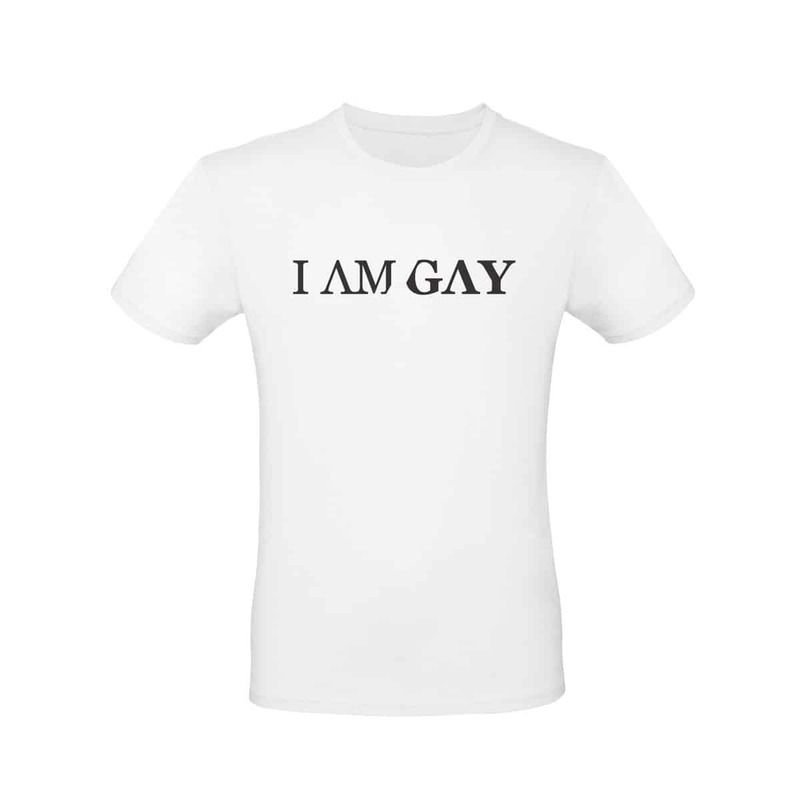 The white version of the first edition of I AM GAY T-shirt Basic for men and woman.